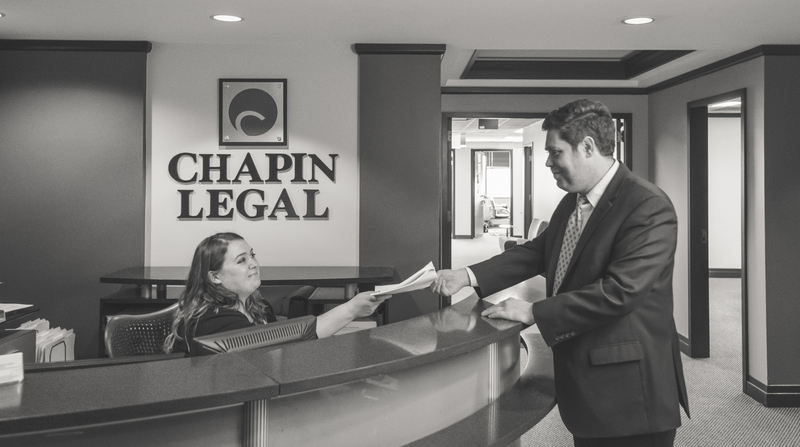 At Chapin Legal Group, LLC our Columbus, Ohio class action attorneys represent groups of people that have been harmed by companies. Class actions are an important mechanism for holding companies accountable for violating the rights of consumers. A class action is a lawsuit that includes a group (or class) of Plaintiffs that are harmed by a Defendant’s actions. Often times class actions include cases where many people were similarly harmed, but the individual damages are small. A class action provides a tool to include the entire of group that was harmed in one lawsuit. discuss the matter with you for free.